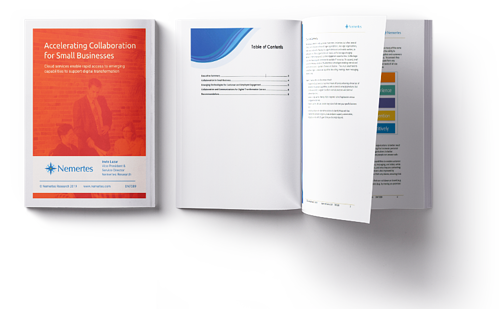 This report explores compelling collaboration and unified communications research specific to small businesses. Leverage to key insights and recommendations to help you drive your digital transformation strategy. Watch as industry expert Irwin Lazar, Vice President and Service Director of Nemertes Research and CounterPath EVP of Product, Sales & Marketing, Todd Carothers present the research in the recorded webinar. 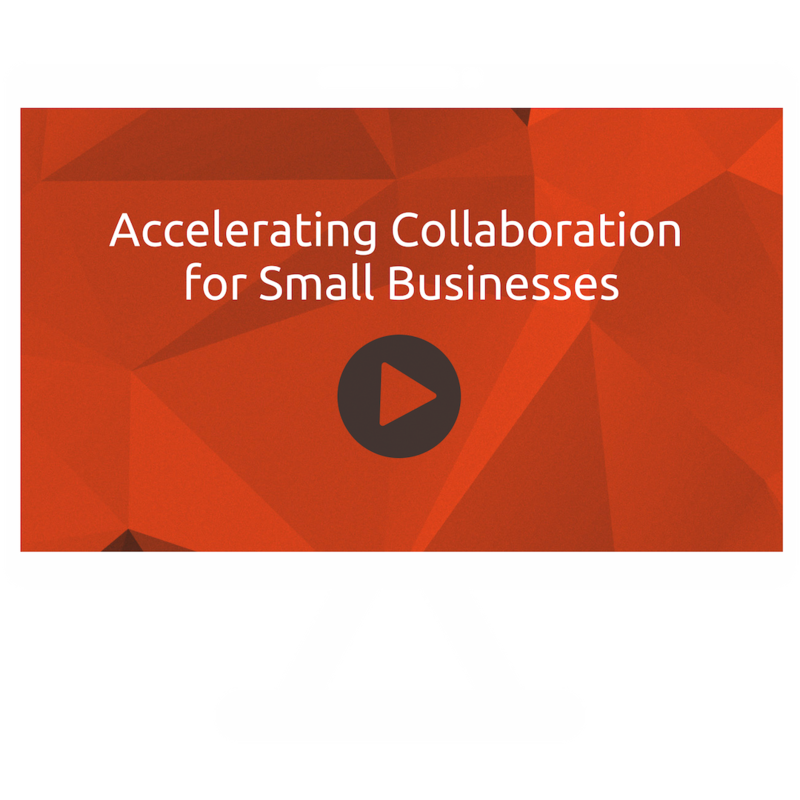 In the webinar you'lland provide actionable advice for creating and implementing a successful unified communications and collaboration strategy for your small business.